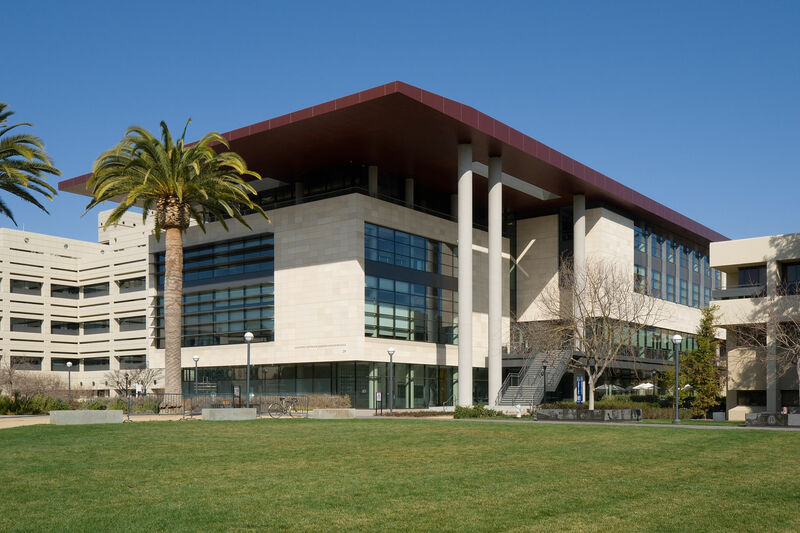 UC and Israeli innovation office sign cooperation agreement – J. 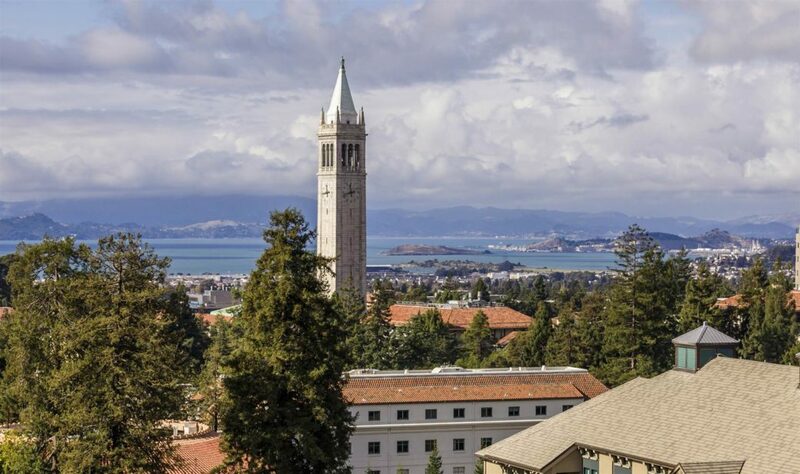 The University of California has signed a memorandum of understanding with Israel Innovation Authority to increase cooperation and information sharing between the two entities. Under the terms of the memorandum, UC and the Innovation Authority will identify opportunities for projects and collaborations on new technologies and products for the global market. The partnership comes on the heels of a similar memorandum signed between California and Israel on bilateral cooperation in industrial research and development. 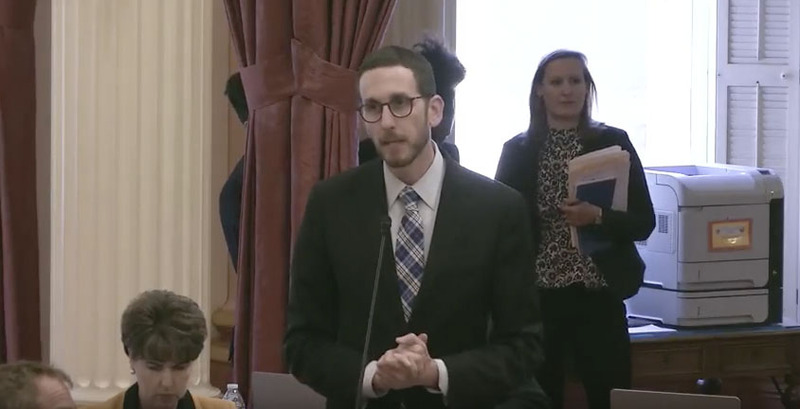 “The economic fruits of collaboration with this large and impressive California environment will certainly play an instrumental role in helping these companies to increase their competitiveness and accelerate commercial success in global markets,” said Innovation Authority chair Avi Hasson.